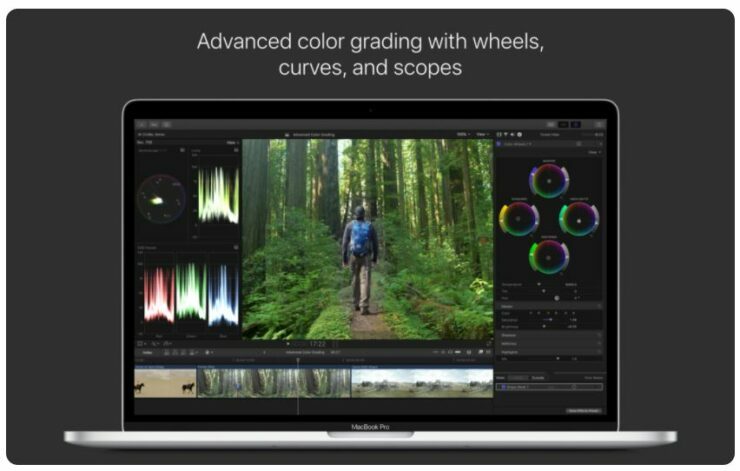 Apple has seen fit to release an updated version of Final Cut Pro that features some of the most highly anticipated features. 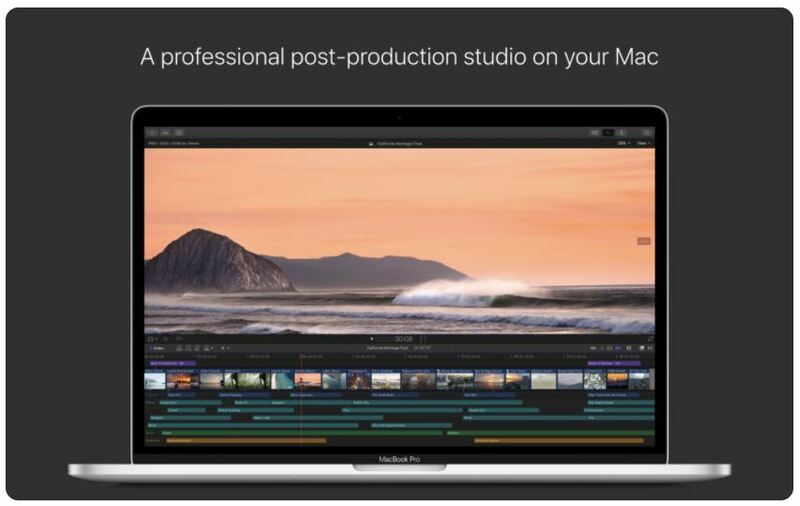 Final Cut Pro 10.4.1 is available for download on the Mac App Store. Some of the features include Motion and Compressor updates along with Closed Captioning Tools and ProRes RAW support. The company previewed the update last week and as promised, the update has made its way to the public. So let’s dive in to see some more details on the matter. Existing users have the ability to download the update at absolutely no charge. However, if you do not own the professional video editing software, you can get your hands on it for $299.99 in the United States. If the update has not arrived in your region, be sure to wait for it is still in the process of rolling out. As for what’s part of the new update, Final Cut Pro 10.4.1 brings support for ProRes RAW support which aims to conjoin the two elements of RAW video and ProRes performance. ith ProRes RAW, editors can import, edit and grade pristine footage with RAW data from the camera sensor, providing ultimate flexibility when adjusting highlights and shadows — ideal for HDR workflows. And with performance optimized for macOS, editors can play full-quality 4K ProRes RAW files on MacBook Pro and iMac systems in real time without rendering. ProRes RAW files are even smaller than ProRes 4444 files, allowing editors to make better use of storage while providing an excellent format for archiving. Closed Captioning Toolset is also part of the update which will enable creators to edit, view and deliver captions from within the app itself. Closed Caption files can also be imported to other projects and even create them from the ground up. Final Cut Pro 10.4.1 companion apps, Motion and Compressor have also been updated with ProRes RAW support and Closed Captioning tools. The update will be available to you shortly if it hasn’t already. This is all for now, folks. What are your thoughts on Final Cut Pro 10.4.1 update? Let us know in the comments.